The MediaPack 264 is a high end , feature-rich, multimedia home gateway for broadband networks with Multi-play support. 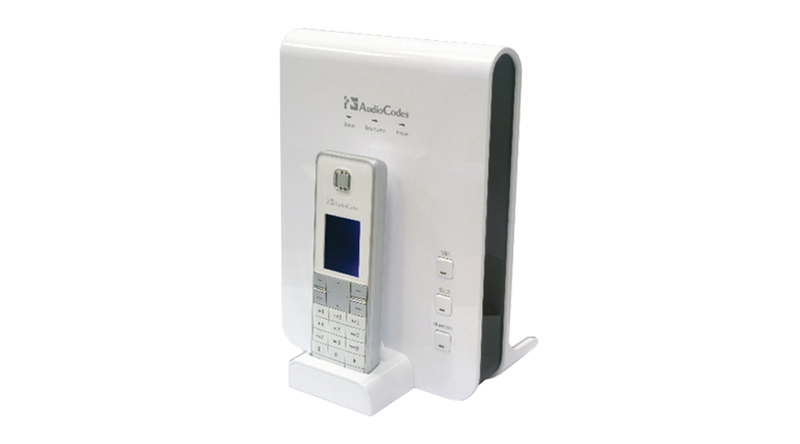 With ADSL2+ and VDSL2 modem, multiple antenna wireless LAN connectivity supporting Gigabit Ethernet ports, DECT handsets supporting HD VoIP, Bluetooth interface for connecting cellular phones and optional battery backup, this is a true all-in-one gateway to fulfill broadband providers needs in the following years. Range between the base station and the handset is approximately 50 meters. Operating Time - Standby: 100 hours approx - Talking: 6 hours approx.